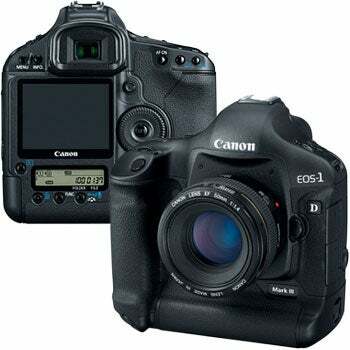 Canon to Halt Sales of EOS-1D Mark III to UK and Recall? We talked with representatives at Canon USA this morning, who said they hadn't heard anything about this letter, nor did they know if sales of the EOS-1D Mark III would also be halted in the U.S. or if existing units would be recalled. They're looking into it for us, so stay tuned for more info.